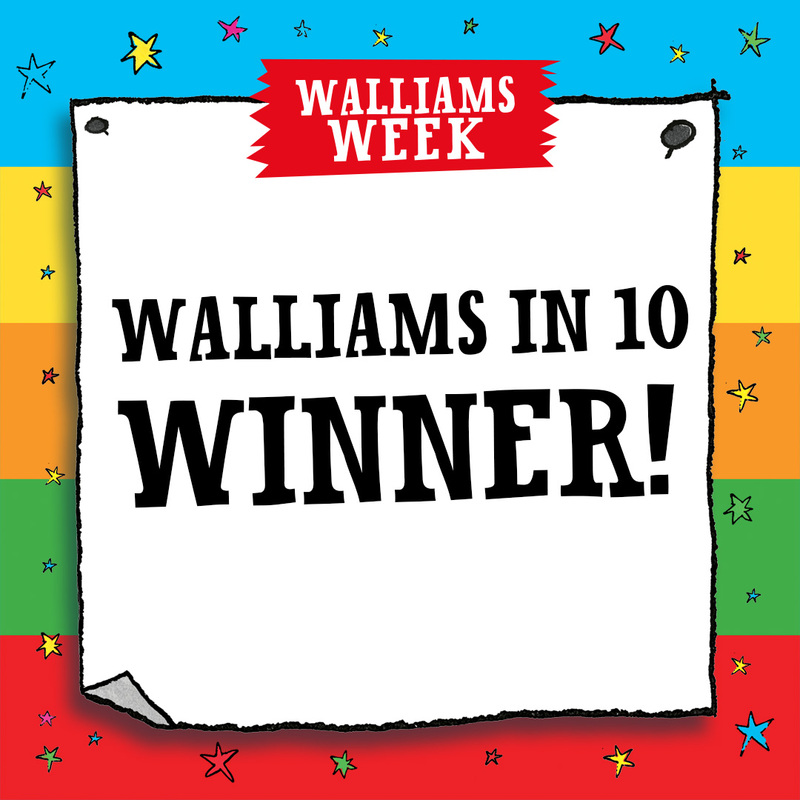 To celebrate the 10th anniversary of The World of David Walliams, we challenged schools to perform their favourite David Walliams stories in 10 minutes or less. The winner of our competition was this wonderful video from St. Peter’s Ashton Primary School! Year 4 created and performed a medley of their favourite stories from The World of David Walliams. Congratulations Year 4!